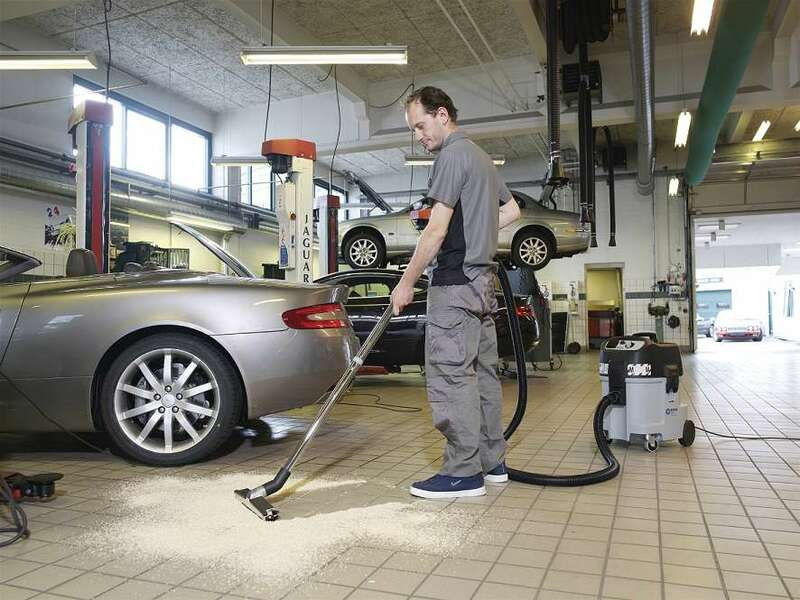 The Nilfisk IVB 5 is equipped with the XtremeClean system which cleans the filter automatically while you work. IVB 5 will solve all major tasks across a range of applications – trades, workshop, garage, production etc. The IVB 5 is available in two variants IVB5M and IVB5H. The H health & safety variant complies with all current requirements of Australian standards for dealing with hazardous dusts. 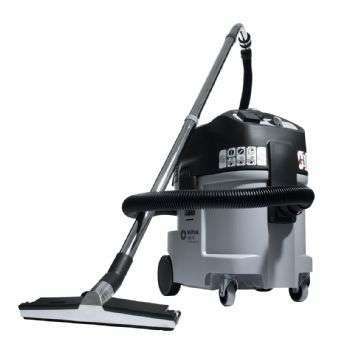 The IVB 5 series is equipped with the XtremeClean system which allows automatic cleaning of the filter cartridge while vacuuming on full suction performance.